Trying to grow a startup? 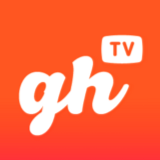 Hustlers don't watch cable, they watch Growth Hacker TV. New episodes are released weekly. Tweets by @bronsontaylor.